Big Fun brings you the most popular twin racer game of all time! 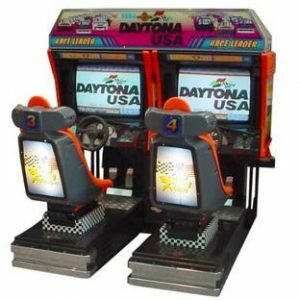 The Daytona USA arcade game will have you leaning in your chair, screaming as you drift around the corners. 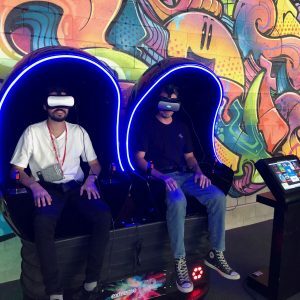 New to Big Fun and Australia is the Extreme Virtual Reality System. 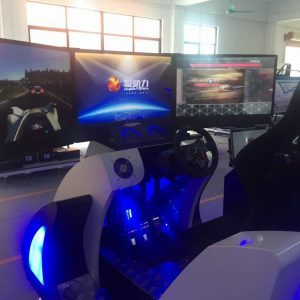 Showcasing the latest in VR technology, this awesome machine is the first of its kind in the country! Ever wanted to ride like Mick Doohan? Well here is your chance! 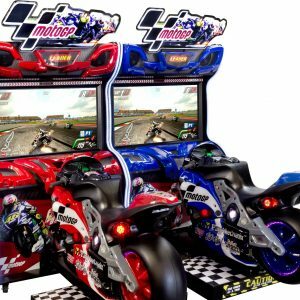 New to Big Fun is the amazing Moto GP Twin Bikes! 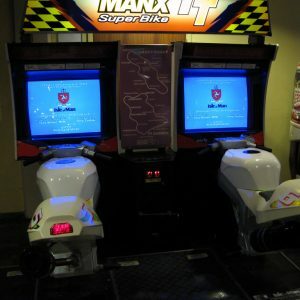 Brand new this game is the hottest thing in the arcades, and now you can have it at your own event! Roar into first place and claim your rightful spot on top of the champions podium! 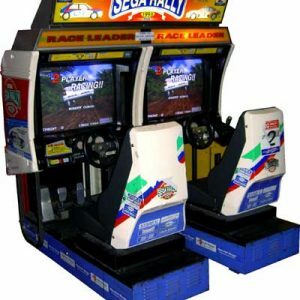 Fly over hills and slide around corners at full speed, just don’t crash! 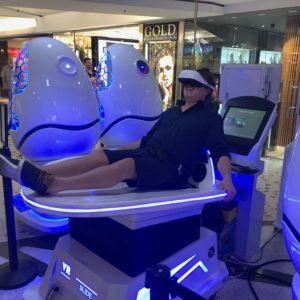 These state of the art Twin VR Eggs are the latest and greatest in Virtual Reality Technology. Make your event POP! 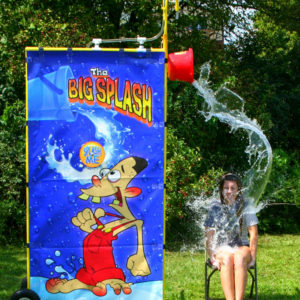 The big splash is a great alternative to the classic dunk tank. 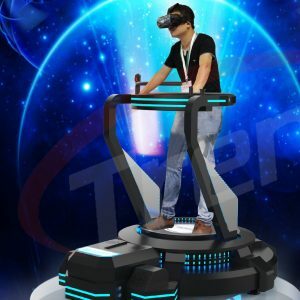 Virtual Reality Slide is now available and portable! Based on the amazing series from Ridley Scott this twin shooter puts you right in the heat of battle against the Alien horde! Give your guests a party to remember with Big Fun. 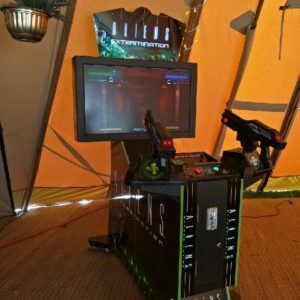 We provide party hire services to all events in Sydney, Canberra, Melbourne, Brisbane and Perth. Big Fun provides Sumo Suits, Mechanical Bulls, Adult Jumping Castles, Horizontal Bungee Run, Gladiator Duel, Bouncy Boxing, Giant Twister, Pinball, Air Hockey, Daytona, Karaoke, Photo Booth Hire, Giant Slides, Obstacle Courses, Dunk Tank Hire, Cash Cube, Poker Tables, Party Hire, Fairy Floss and heaps of other fun stuff for your event or party. We are located in Sydney, Melbourne, Brisbane, Canberra and Perth!